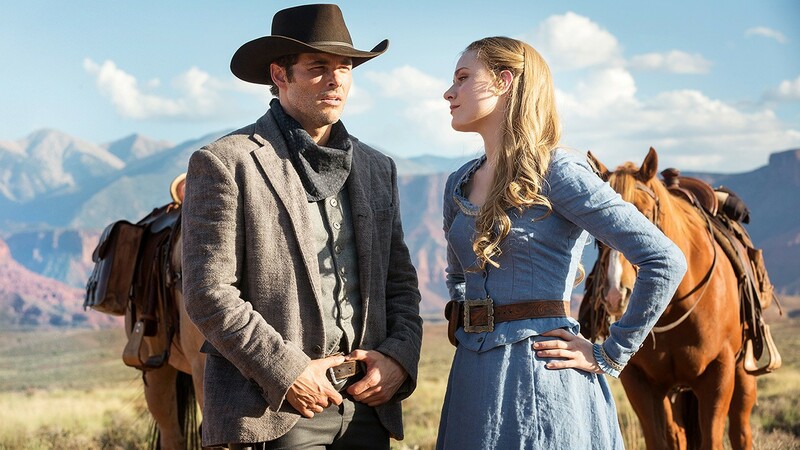 Bill Dance Casting is looking for local extras as Westworld begins filming part of its second season in Southern Utah later this month. Male and female extras are needed, in all ethnicities and types, with some specifications. Men may have 1890s-appropriate facial hair, or be clean shaven; women are expected to have long, natural hair that is a single color. Those interested in the paid extra roles and available for shooting mid-to-late October are asked to send an unposed photo (even a good ol' selfie) and costuming measurements (for women, height, weight, dress size, bust, waist, hips and shoe size; for men, height, weight, shirt size, jacket size, pants waist & length and shoe size) to westworldutah@gmail.com. Include name and contact information (including phone number), of course.